This free software is ebook management. You can use it to easily convert files from one format to another. Change epub to mobi to PDF. Whatever you need, for whatever device you need it on. The software is easy to use and works quickly in most cases. There’s also a built in reader so that you can view and enjoy your files right away with no additional software. 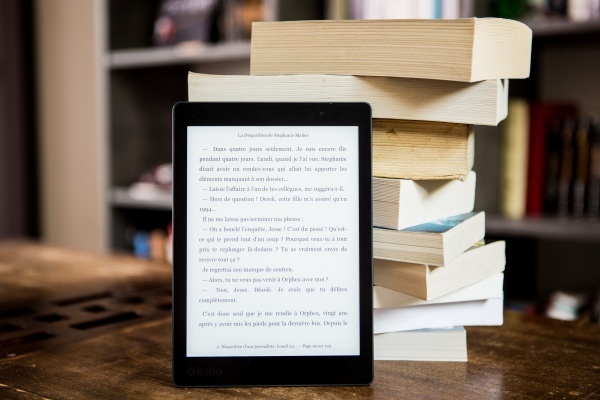 For people who love their ebooks and want a one stop solution for changing formats and organizing reading material, this software is a solid download.